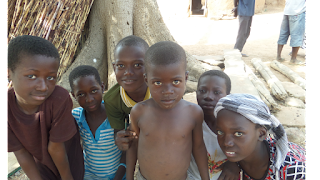 Support for African children to have access to internet and digital technology. 1 out of every 2 kids will reach adolescent years without being able to read or write in Saharan African countries. 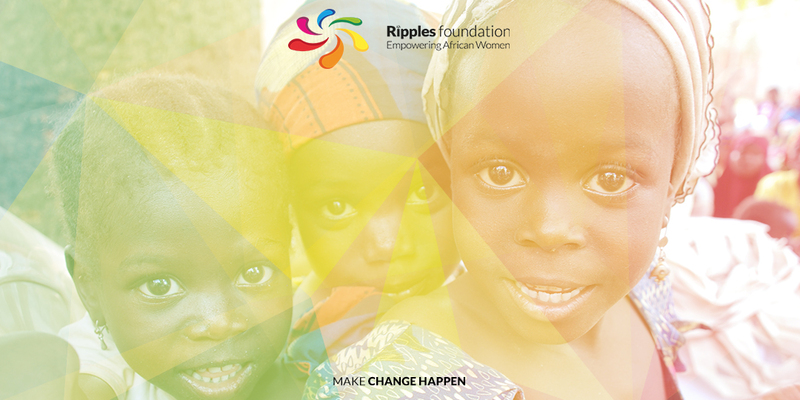 Ripples Foundation is launching a new Ripples Box programme. It is time for change, to demand that every child in poor and remote areas in Africa receives the education that they deserve. According to the Africa learning barometer by Justin W. van Fleet, a director of the international commission on financing global education, African children are growing up with very little literacy. In a world where social media, mobile technology and online communities are essential to the way that we relate and learn. 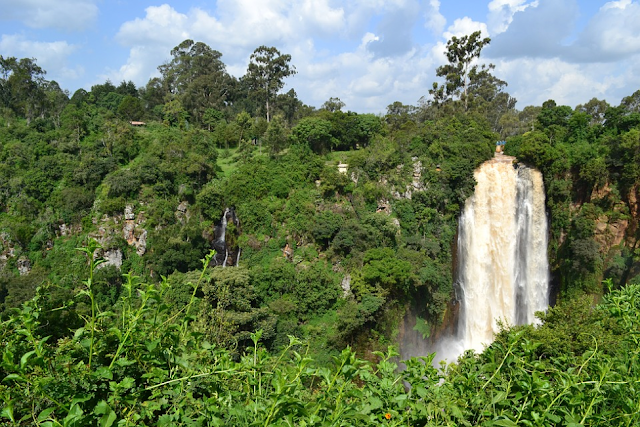 Research shows that about half of sub Saharan Africa’s 128 million school children have the basic skills needed to live a productive life and help their families. A poor female child is less to gain the right critical skills in reading and writing. School children do not have quality education, due to rural schools having less qualified teachers to teach them. The BOX is a multimedia classroom that can be assembled in any location and is fully equipped with computers, with internet access and has room for up to 30 students. The internet access allows connectivity to our Ripples Training Programmes, including accredited courses with certificates issued from our partners. The Ripples BOX plays a key role in triggering development in small communities by teaching young people the useful sets of skills in a fun and engaging way. We help villagers. Villagers are granted access to a wide variety of resources through the Ripples Box’s connectivity to the Internet, which they can use to communicate with the rest of the world, making it easier to connect and learn from other countries. We believe that by educating the children in Africa in digital technology, this new generation can grow into a better shape for the future. Through this program, we hope that young Africans in the 21st century will become educated and empowered and eventually become the future that will shape the continent of Africa since children are the future of their families and the products of their mothers. Last but not least, the Ripples Box is sustainable and easy to use. It does not rely on generators to run and eco friendly, with no pollution. The box is fitted with solar panels, making it sustainable and available to be used in remote villages that do not have power supply. To donate items to Ripples Foundation, kindly email info@ripplesfoundation.ngo with your offer and our team will be happy to help. 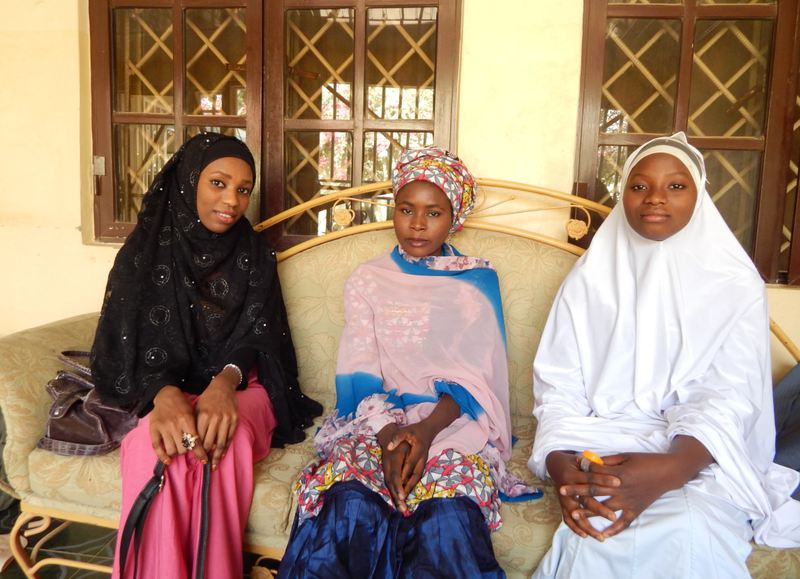 Last week we introduced you to 3 of our new Media Apprentices in Kano State, Nigeria, who are working with our volunteers on the Youth Development Programme to train young women on the art of photography and filming. In this post we will be introducing the next 3 apprentices to you, and we hope you will continue to follow their journey as they progress through the training. Aisha lives with her parents and has 9 siblings, 6 brothers and 3 sisters. She is the 9th child out of the 10, and her siblings are very protective of her! 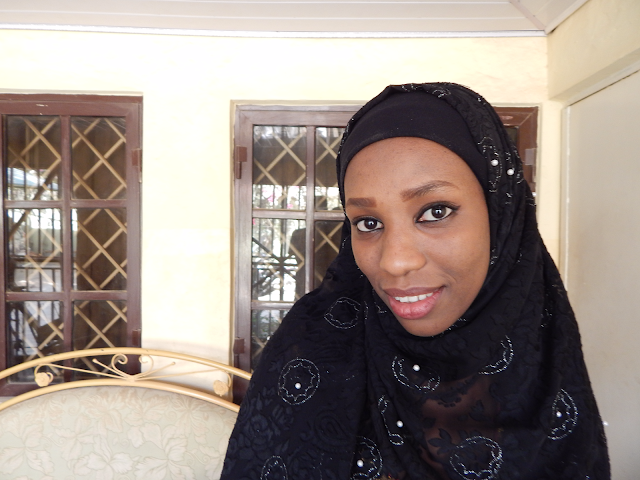 She has recently graduated from Bayero University where she studied Islamic Studies. She wants to be a photographer but has not had the chance to learn the skills before, so she has jumped on this opportunity to learn with Ripples. Aisha wants to use photography to tell stories that will touch people's hearts. In 5 years time, she sees herself married and wants to have 5 children. Aisha describes herself as ‘noisy’ which is quite an odd description. On further probing she said she’s an extrovert and loves to make a lot of noise (likely loves throwing tantrums to her unsuspecting older siblings!). She is highly inquisitive, likes to ask questions about everything she doesn’t understand, and is always jovial and chirpy. She loves reading and author James Hardly Chase feeds her inquisitiveness, as she loves his works and cannot pick a favourite book. Her mother is a full-time housewife and is her main source of courage by always encouraging her in all she sets her mind to. Aisha’s father is a Veterinary doctor and works in Gwale Vet Clinic, which is very close to home. Aisha aspires to use photography to touch people’s hearts and hopes her shots will leave a mark in the world. We wish her success and hope she achieves her dreams. 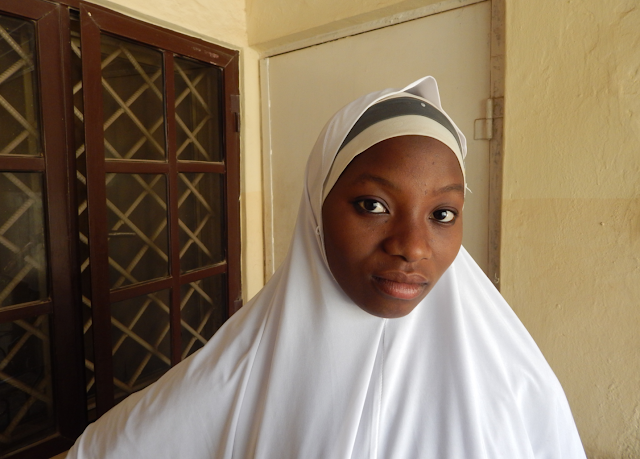 Aisha is currently awaiting admission into the College of Health Sciences, Bayero University, Kano. She wishes to be well educated so that she can fulfil her dream of joining the medical profession. She has a strong interest in health science, particularly anatomy. Aisha joined the Media Apprenticeship Programme to gain more experience of working and to learn new skills. In 5 years time, Aisha says that she will be married and have 5 children! When asked if that was too much, she replied that she will have 2 sets of twins... She is finding the course very interesting so far. Aisha is a highly energetic young lady. She is Yoruba by tribe and describes herself as ‘simple like ABC’. She respects her elders and is very gentle. She has 3 brothers. Her father was a businessman who she sadly lost to a ghastly car accident while he was on one of his business trips. She was in SS2 at the time. Her mother has been the care-giver since then. She describes her mother as a simple lady who is working very hard to take care of her children and to fill the void that was left by her late father. In her spare time, Aisha reads a lot of books. She loves photography for the knowledge and the experience it will give her and she plans to use her photography skills to change the world. Habiba is 19 years old and finished secondary school in 2013. Her dream is to become a nurse and hopes that the Media Apprenticeship Programme will help her to learn an understand new skills. When Habiba achieves her dream we hope to see her participating in Ripples' Medical MOT events in the future! Habiba loves listening to music and watching tv shows and movies in her free time, and counts Pretty Little Liars amongst her favourite shows. Habiba is the last born of 8 siblings. She is quiet and reserved, and describes herself as hardworking and patient. She loves photography and uses her phone camera to capture moments and scenes. In her spare time, she is into movies and describes Pretty Little Liars as her best TV show, her favourite characters being Hannah and Spence. Her mother is a full-time housewife. She is patient and is very supportive of Habiba’s dreams and aspirations. 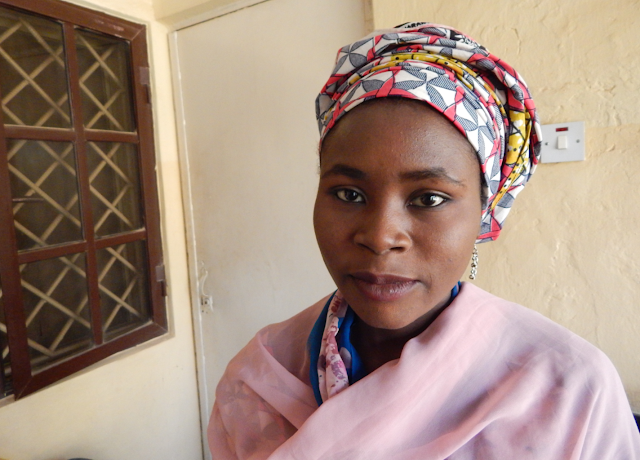 Her father works with WRECA (Water Resources and Engineering Construction Agency) in Kano. Habiba aspires to acquire a degree in Nursing and hopes that in a few years time, she will participate in one of our Medical MOTs. She hopes that the Media Apprenticeship Programme will help her achieve her dream of being a professional photographer. We cannot wait to see how far this young lady goes. Over the next few months we will be following Aisha, Habiba, Aisha as well as Husna, Humaira and Bahijja as they progress through the Media Apprenticeship Programme. Make sure to keep an eye out for our updates here and on our Social Media channels over the coming weeks, where we will be sharing some of their work and stories from their trips to our projects. Good luck with your training girls! Sustainable land use and economic growth; are they compatible? To help the women of Ogidi grow food to feed their family while also teaching them to grow food sustainably without degrading the land, Ripples launches its newest project: Ripples Farm. 2000 women and 1000 youth will be trained by our partners in Agroforestry, Permaculture and Business.